Update May 12 - Check your emails, members that were selected were emailed earlier today informing them that they are getting free samples! I got mine, did you? Originally posted April 20 - Home Tester Club as a new product trial! 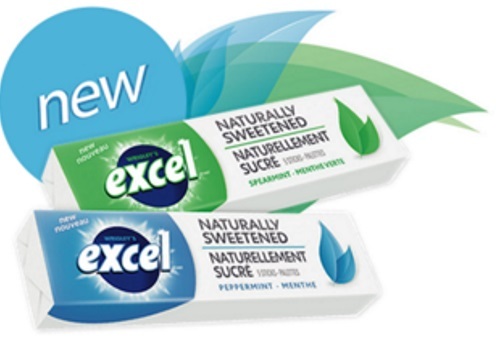 Sign up for a chance to try out Excel Naturally Sweetened Gum! Complete the short qualification survey at the link below. Registration is open until May 6, 2016 or until spaces are filled. If you are chosen you will be notified by email. Good luck everyone! Let us know if you hear back! Click here to register for this product trial.